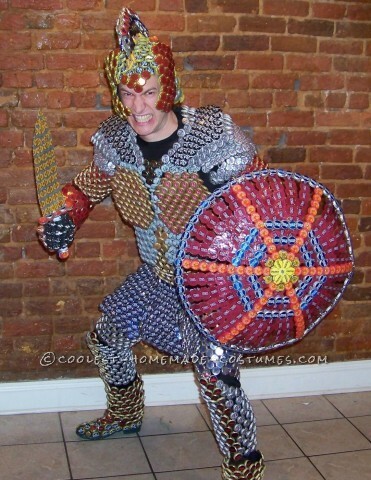 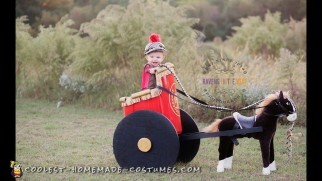 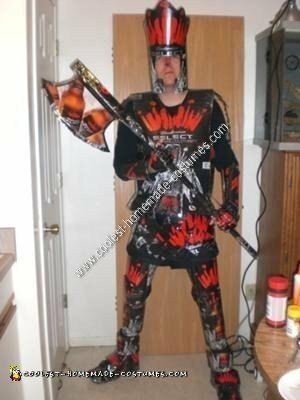 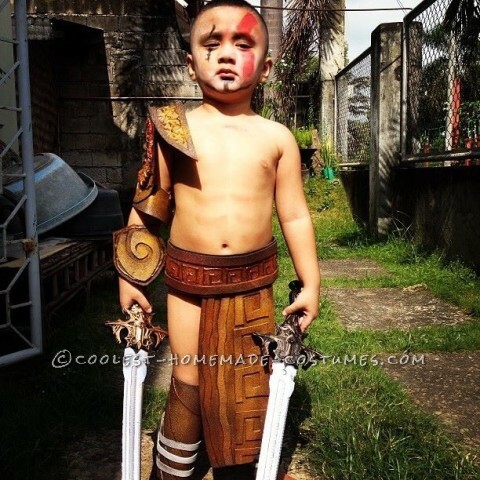 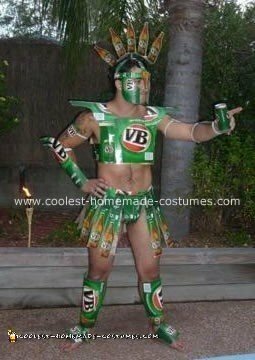 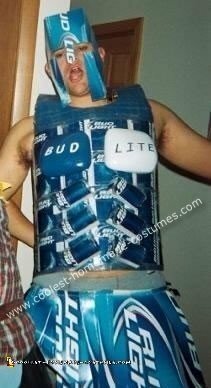 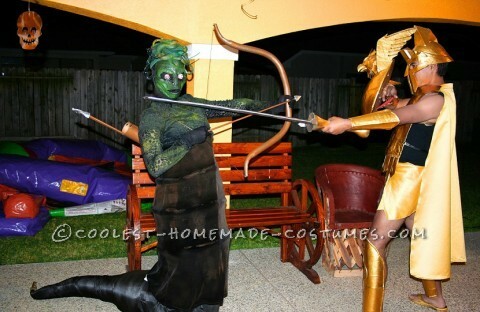 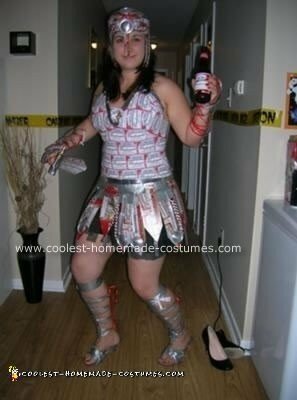 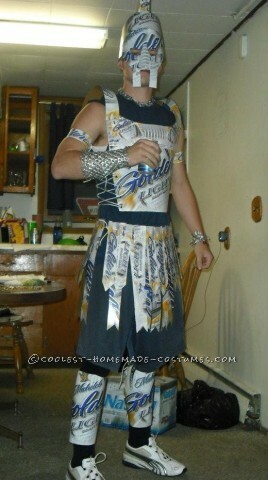 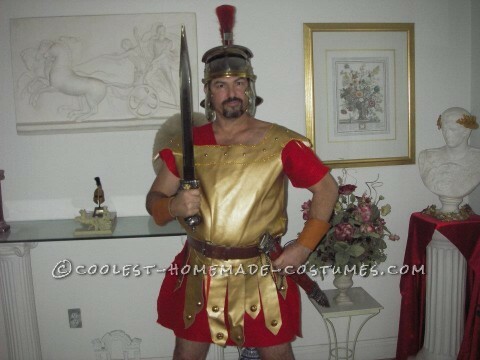 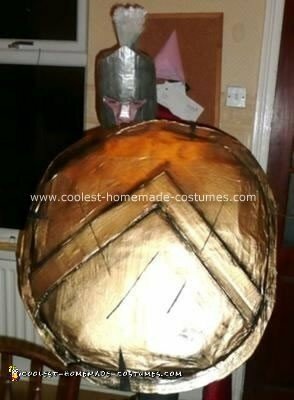 Best Homemade Beer Lover Costume: Beer Carton Warrior! 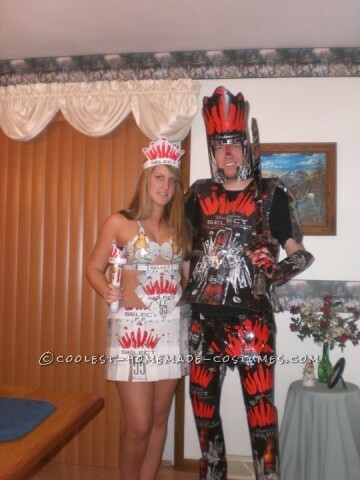 Beer Knight and Princess Made Only of Bud Select Boxes! 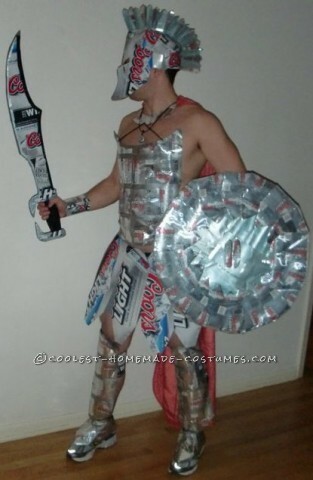 Awesome Coors Light Spartan Knight Costume Made of Boxes and Cans!